My kids only get to see their grandparents about once a year. 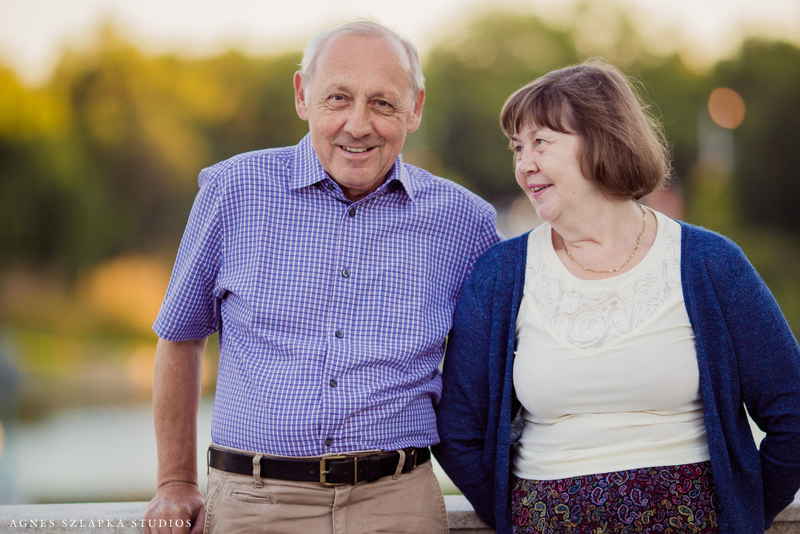 This grandparents photography session took place last year when they traveled from Poland to Cleveland, Ohio for a visit. Every time they or we take the long trip, unforgettable memories are made and the exhausting travel is always worth the effort! Luckily due to awesome technology, my three year old is pretty good at calling them through FaceTime to stay in touch! I have these special family portraits framed in a few places of my house. 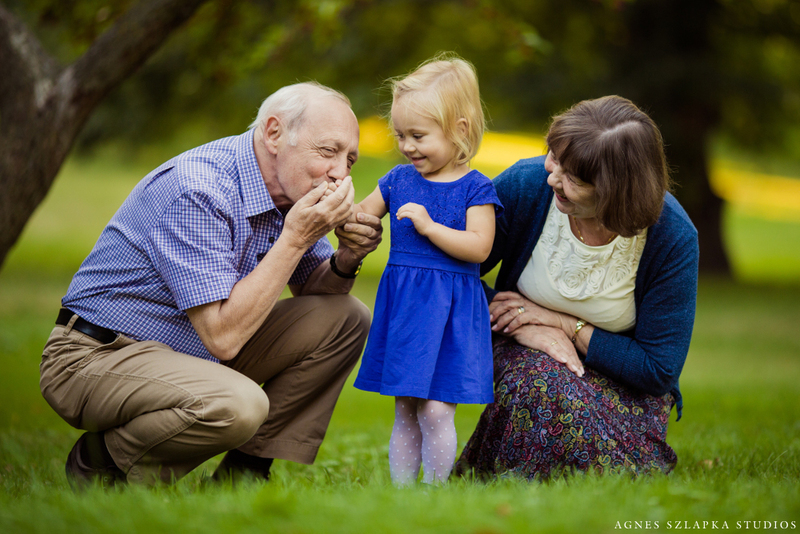 I believe a photo session with grandma and grandpa is a wonderful idea and not only captures the unconditional love they have for their grandkids but also for each other. My husbands parents are only a few short years shy of their 50th wedding anniversary. This is a great blessing and surely a reason to capture beautiful memories! 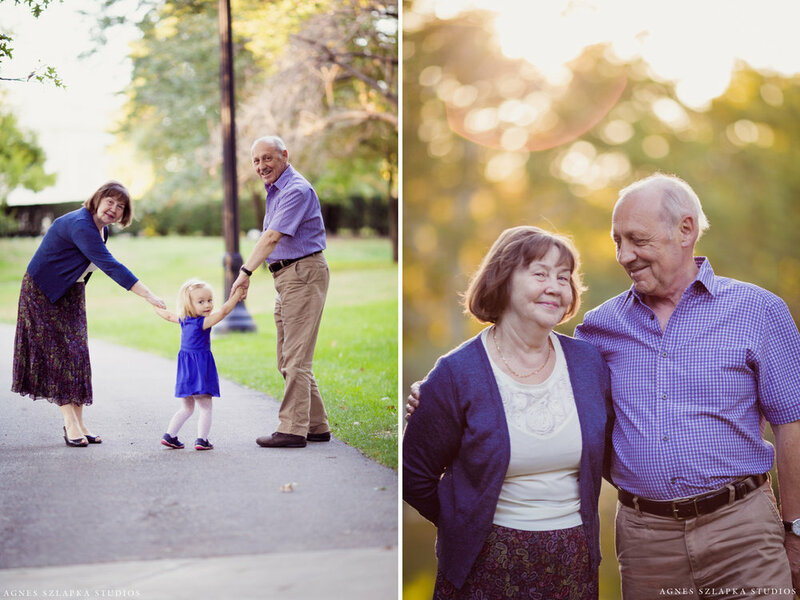 I did a similar photo session with grandparents at the Cleveland Museum of Art. Take a look and keep your eyes on my pricing page for this session being offered soon!